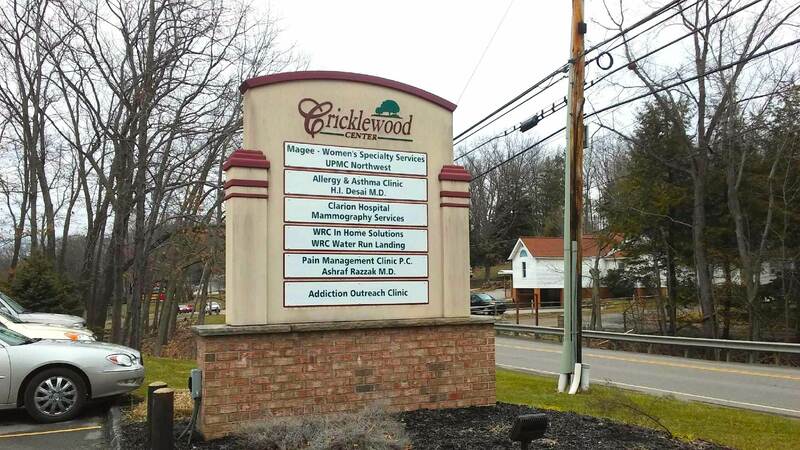 Addiction Outreach Clinic (AOC) is an outpatient heroin rehab clinic in Clarion, Pennsylvania. AOC provides a unique program that includes medication-assisted treatment with a once-a-month behavioral counseling session to support our patients’ recovery efforts and help them get their lives back. Our convenient program enables patients to go about their lives, work, and be with their families during the recovery process. Our team of physicians and counselors work together to develop a results-driven, individualized heroin rehab treatment plan in our Clarion, Pennsylvania clinic that is appropriate, effective and individualized to our patient’s needs. Medications prescribed as part of AOC’s heroin rehab treatment program contain buprenorphine/naloxone and are commonly known as Suboxone®, Zubsolv®, and Bunavail®. This medication is combined with a required once-a-month behavioral counseling session in an outpatient clinic setting. AOC was founded in 2007 by Dr. Nicholas Atanasoff, who saw the rising heroin and pain medication addiction epidemic. Today AOC has 7 locations across Ohio and Pennsylvania. Learn about payment for treatment.